Eurofabs (UK) Ltd have a long history of health & satety initiatives and accreditations. We employ a full time team of certified experts who ensure every process is executed correctly, and safely. 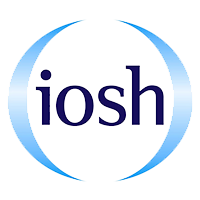 NEBOSH’s qualification give’s a good understanding of health and safety for managers, supervisors and staff with health and safety among their day to day responsibilities. Operational safety and health personnel working in a low risk industry, or part of a safety and health team in a higher risk sector. 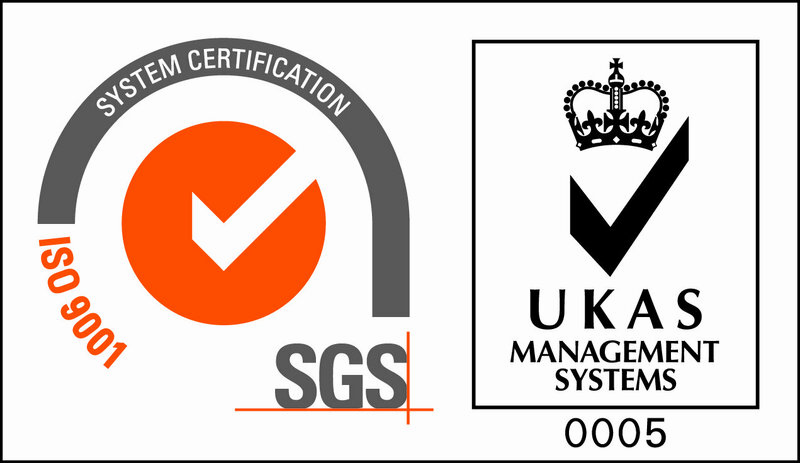 The CQR’s emphasise those elements above the latest edition of BS EN ISO 9001 that are key to successful delivery of products and services to Sellafield’s nuclear industry supply chain requirements.